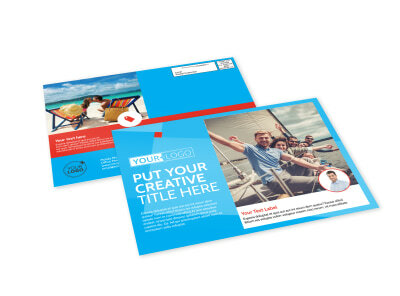 Target potential patrons for your hotel, motel, B&B, water park, or other local attraction with postcards that give recipients a feel for what they can expect from you. Our travel EDDM postcard templates allow you to create standardized EDDM postcards customized to showcase your business in its best light. Show off a new ride, offer guests a special on vacation rentals, or promote your new season pass with postcards that bring a pop to your message. 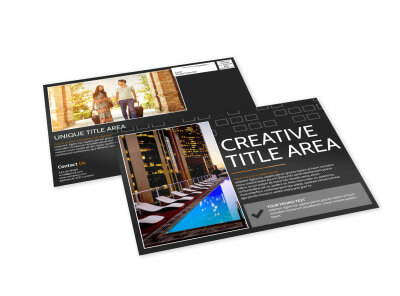 Add photos, text, and other elements to ensure maximum exposure of your offer, and then print your postcards or let us print them for you to get started with your marketing plans.